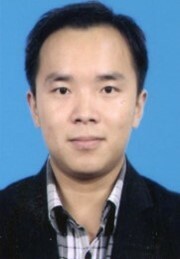 Dr. Yuanfei Han is a professional researcher at Materials Science and Engineering. Now is a master supervisor in Shanghai Jiao Tong University (SJTU). He received his Ph. D in Materials Processing, Northwestern Polytechnical University (NPU), Xi’ an, China, in 2013 and worked as a visiting scholar at Monash University, Australia. After that, he joined the State Key Lab of Metal Matrix Composites (SJTU) and has been working as postdoc research fellow for two years. Currently, his research interests are focus on advanced processing technology for nonferrous alloys, especially on titanium alloys and titanium matrix composites, aiming to gain a better understanding of these materials and to explore their potential applications in engineering. He is also interested in the additive manufacturing process of titanium alloys. 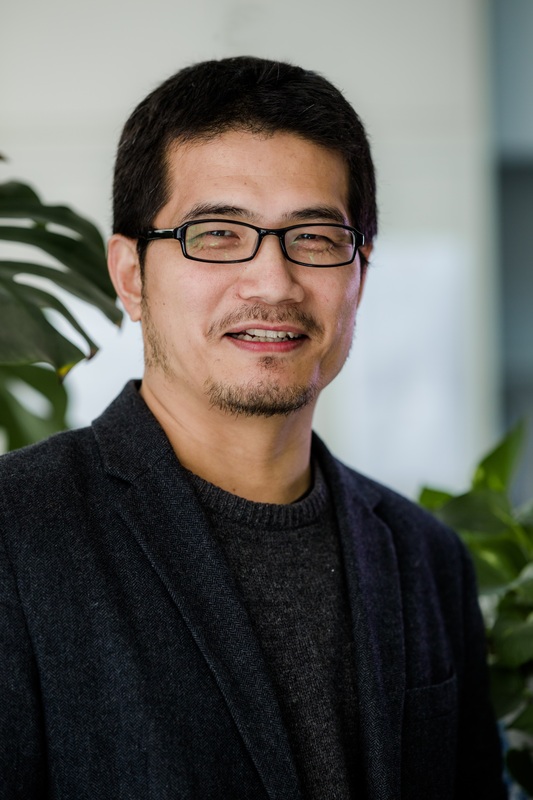 Dr Han won a New Academic Researcher Award for Doctoral Candidates (2011), Chinese Government Outstanding Financed Students Abroad Award (2012), Materials Research Society outstanding Graduate Student Award (2013), Provincial excellent doctoral dissertation (2017) and Chen Xing Scholar (2017).